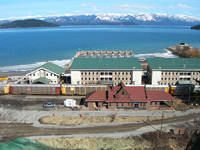 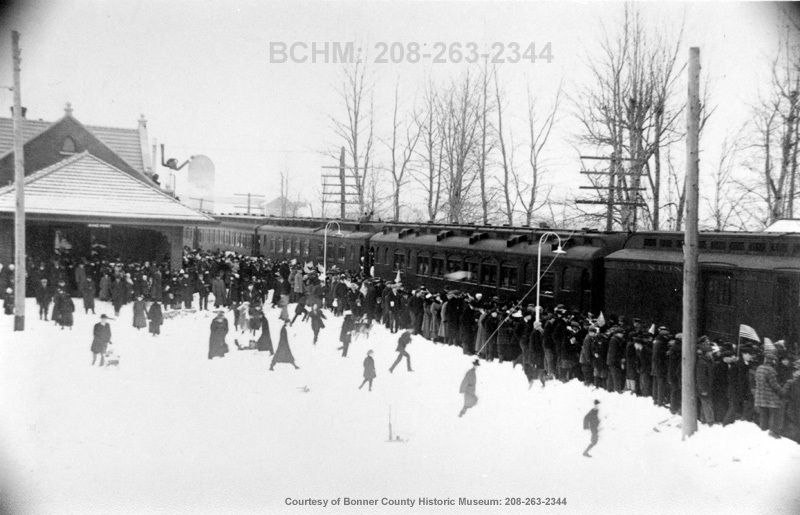 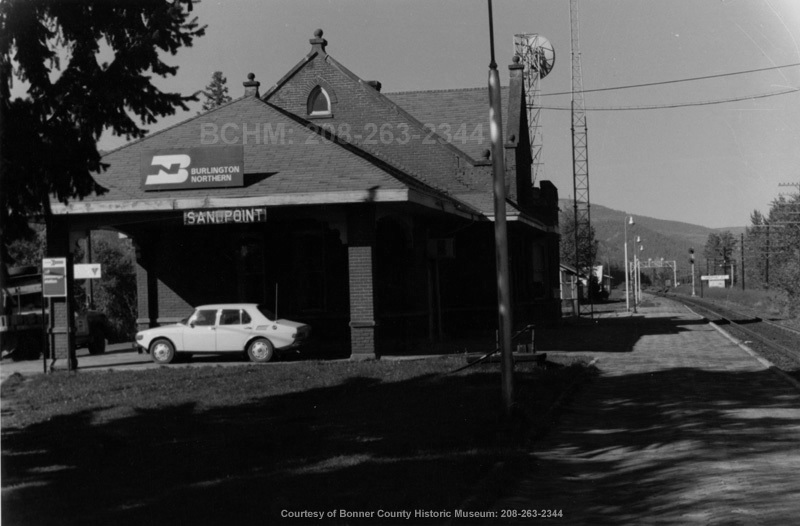 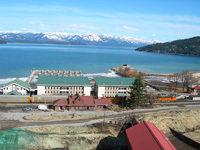 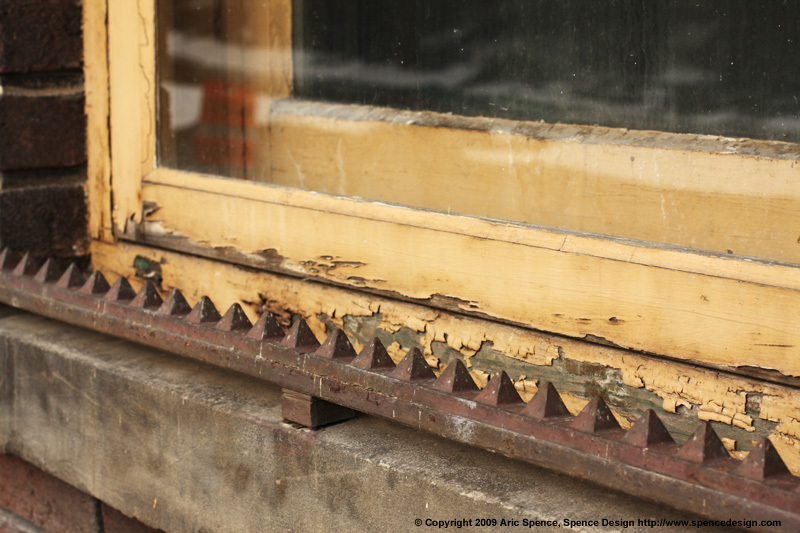 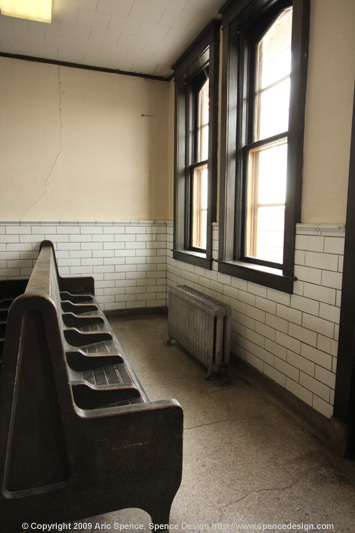 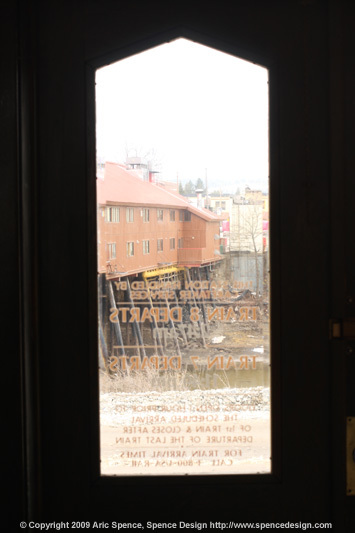 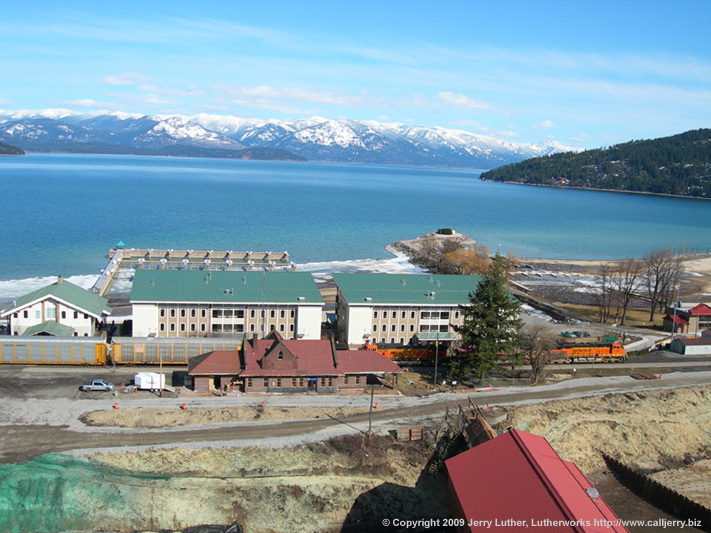 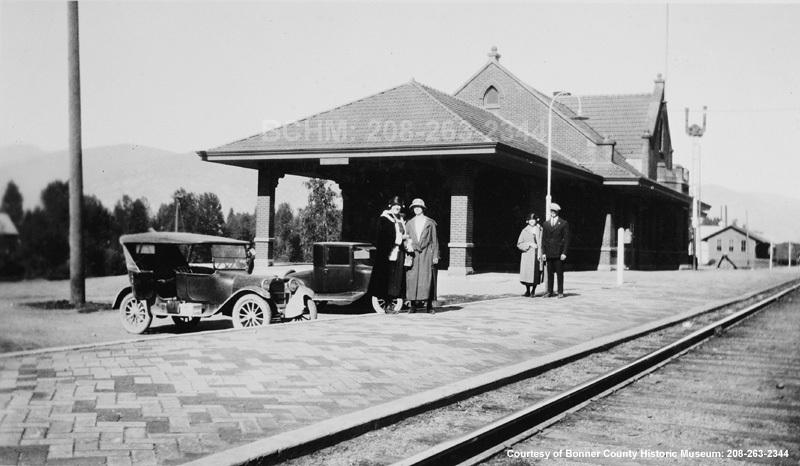 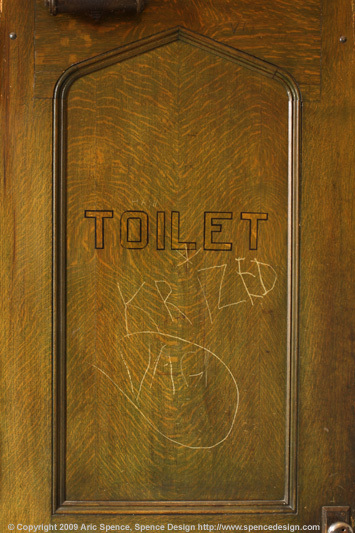 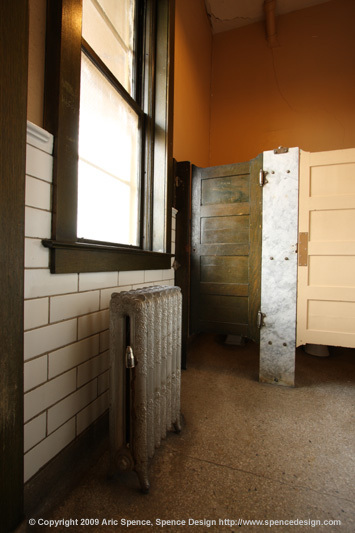 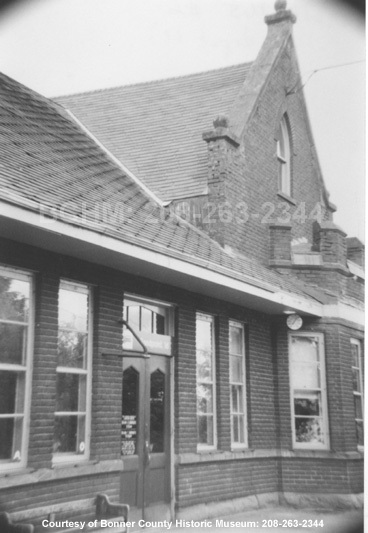 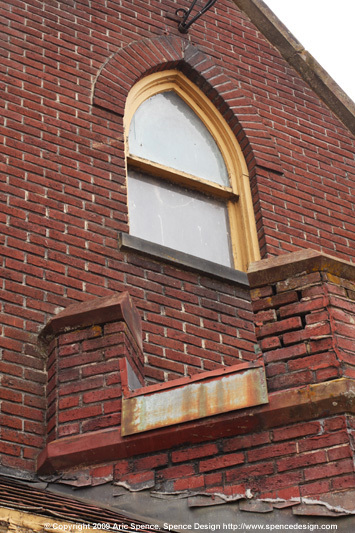 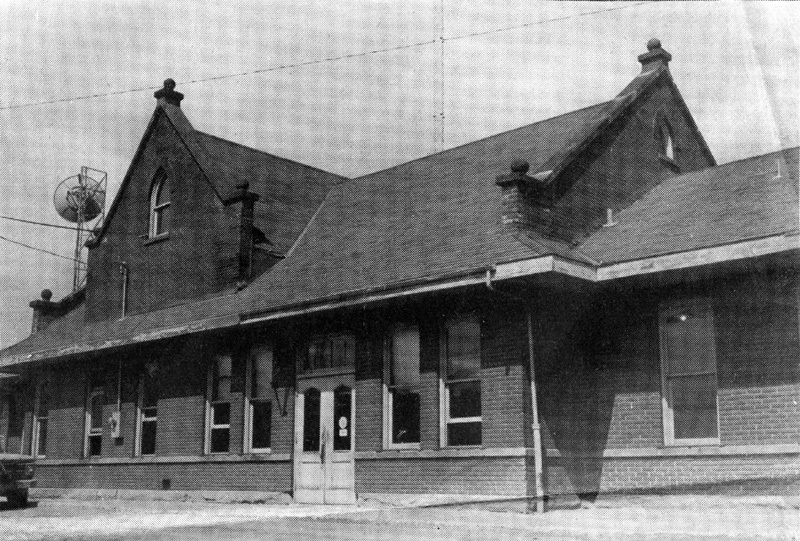 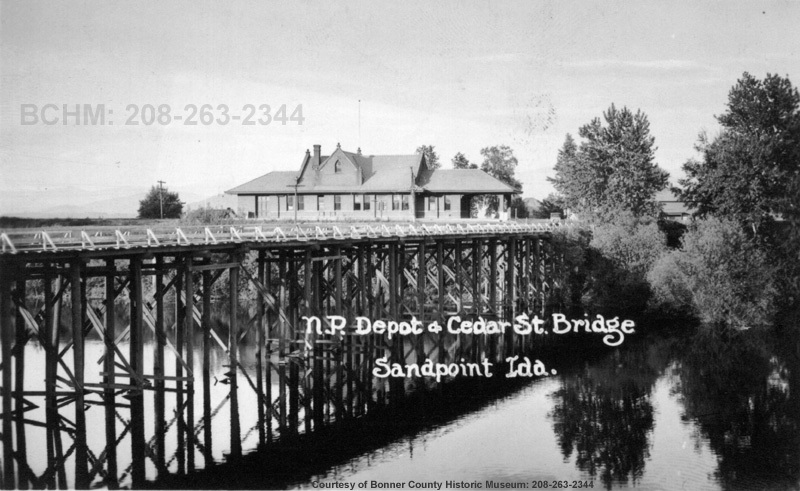 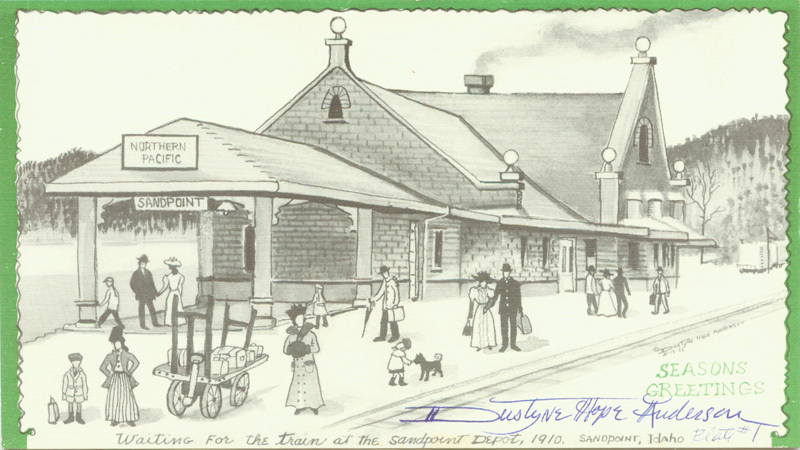 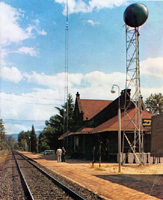 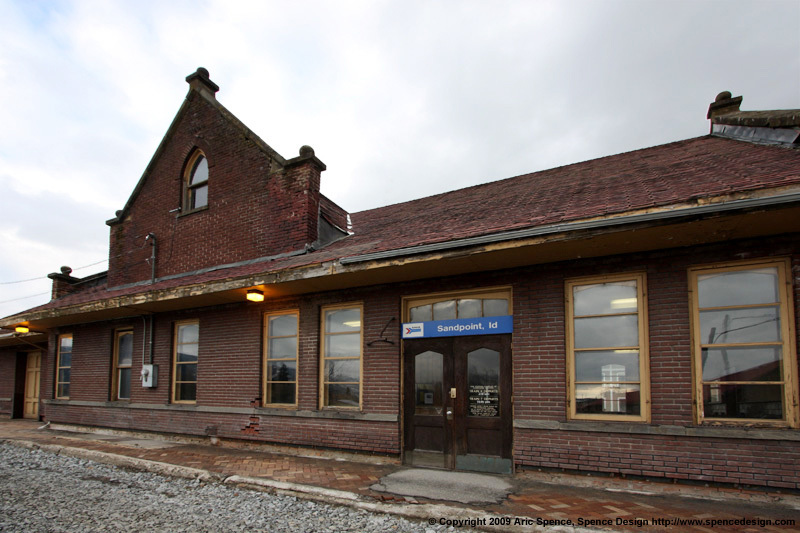 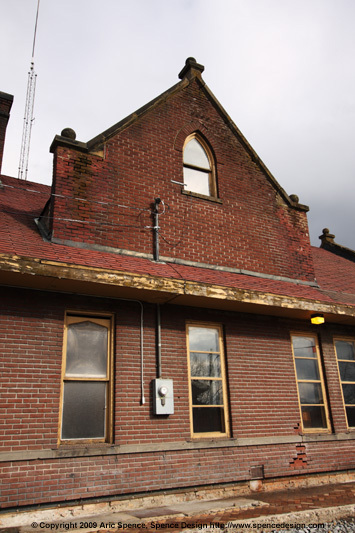 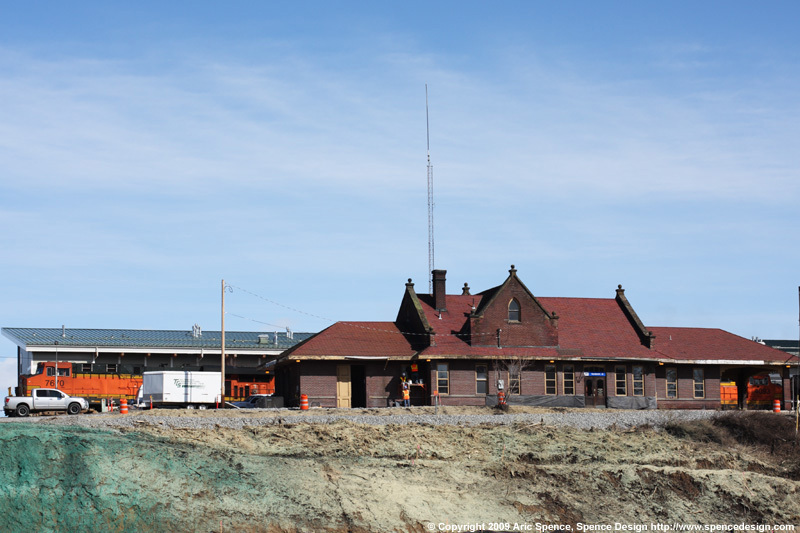 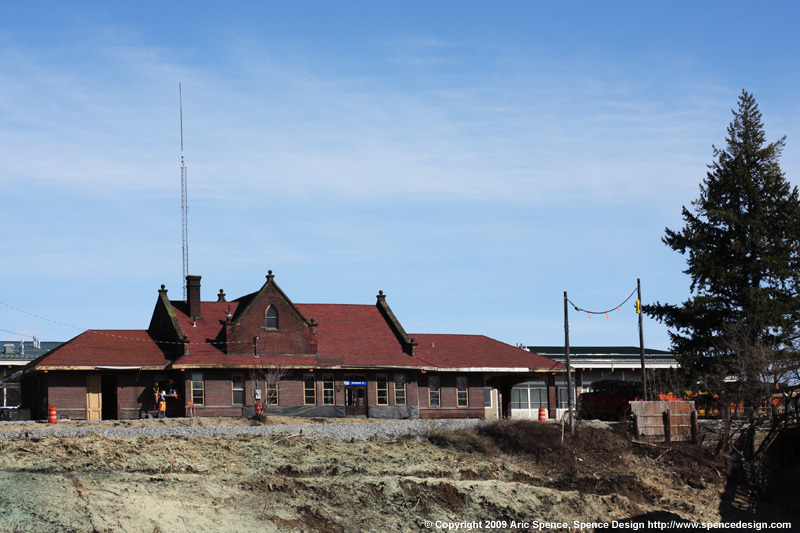 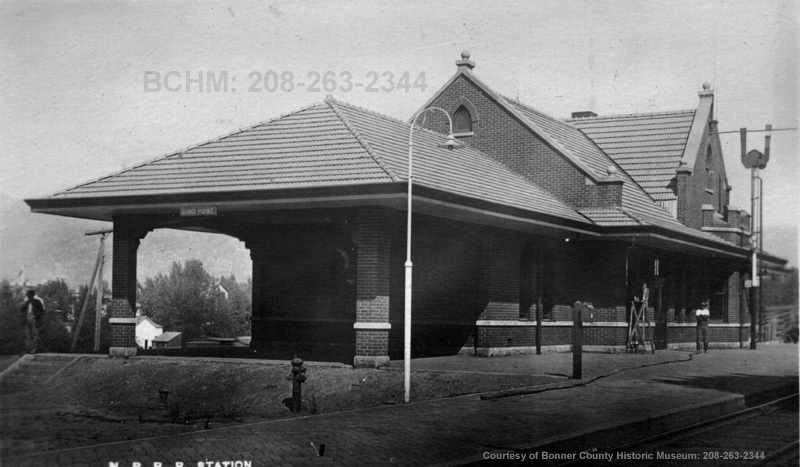 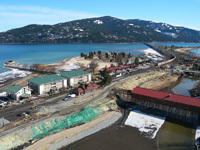 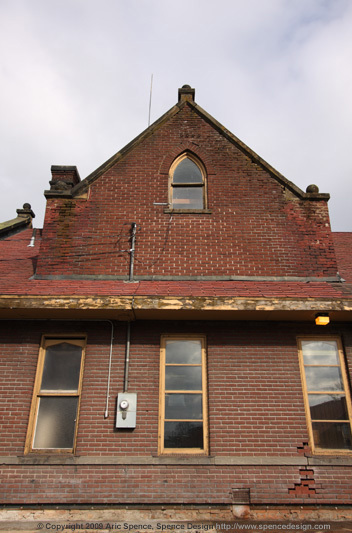 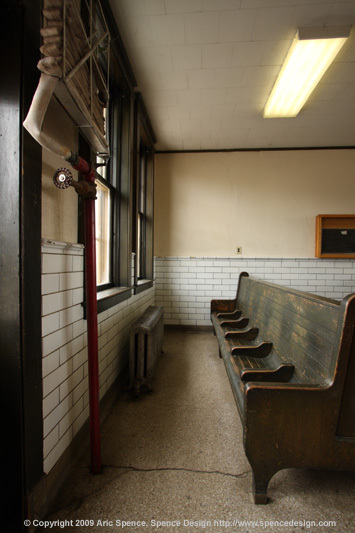 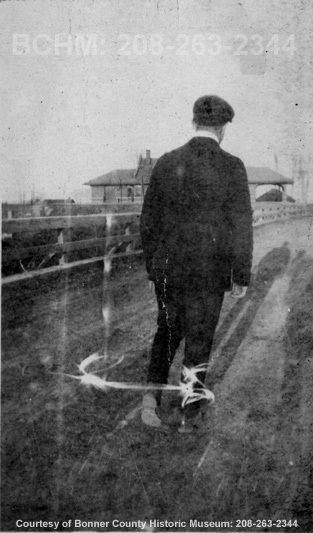 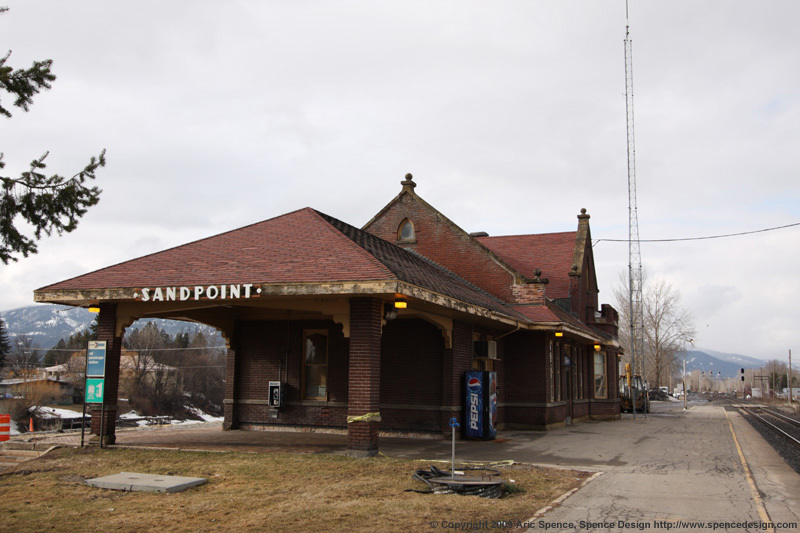 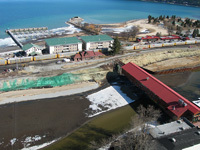 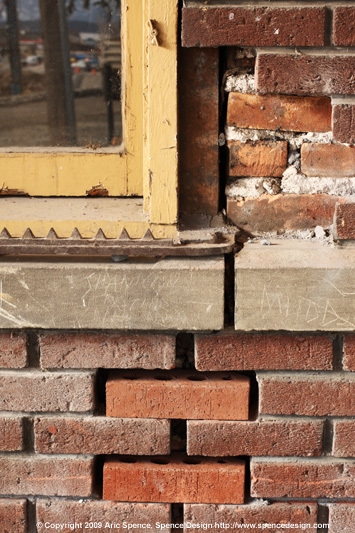 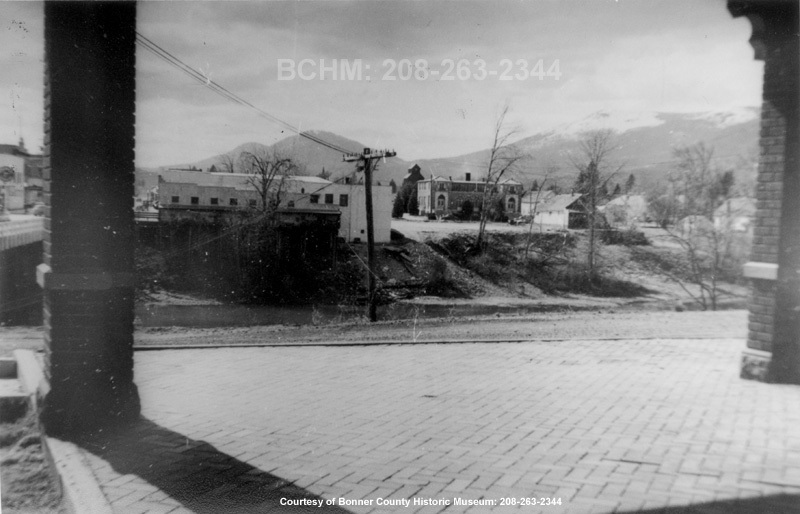 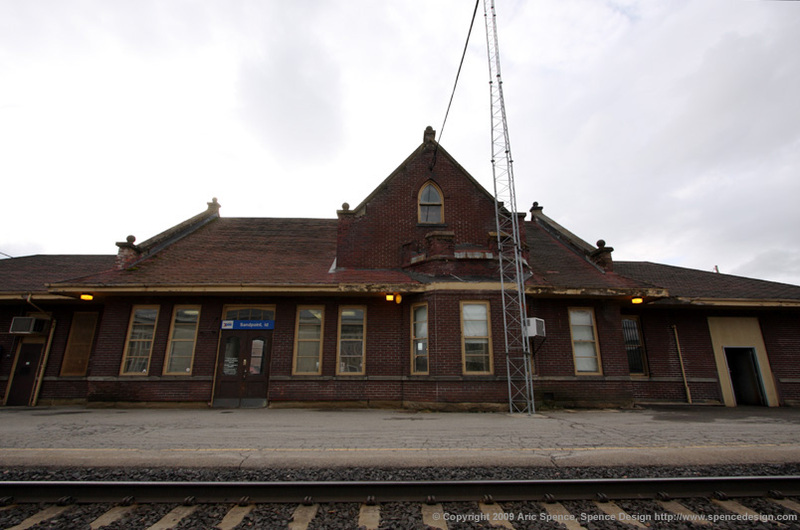 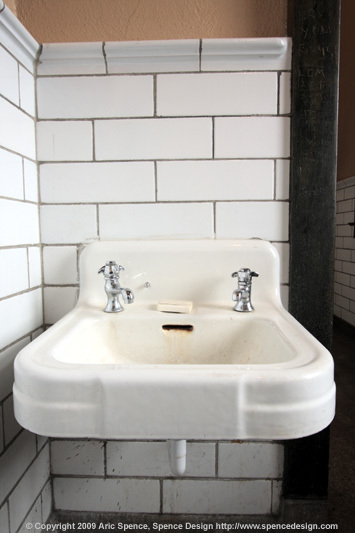 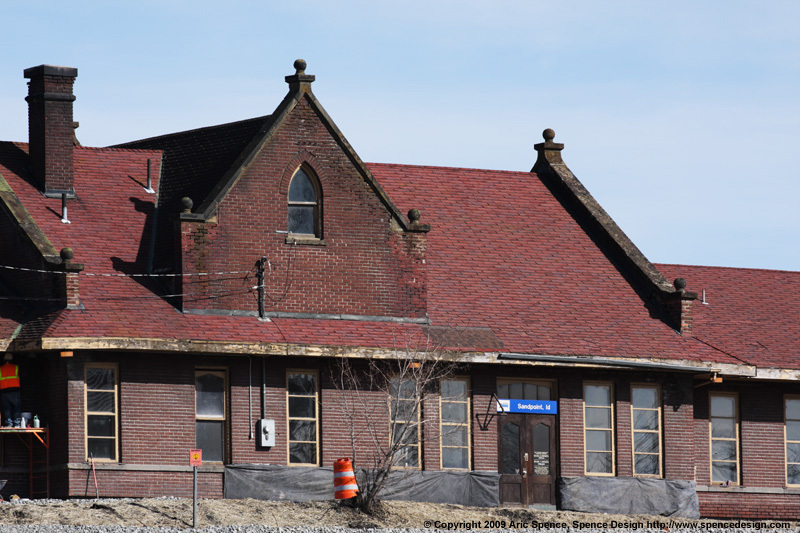 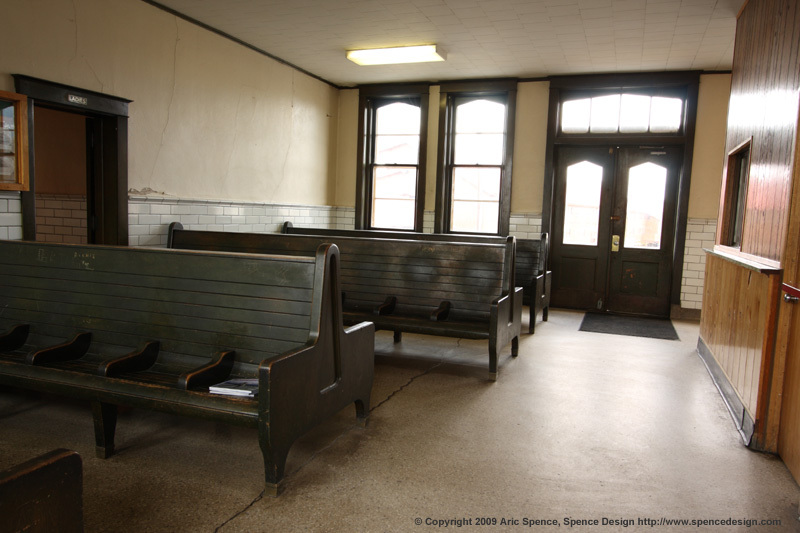 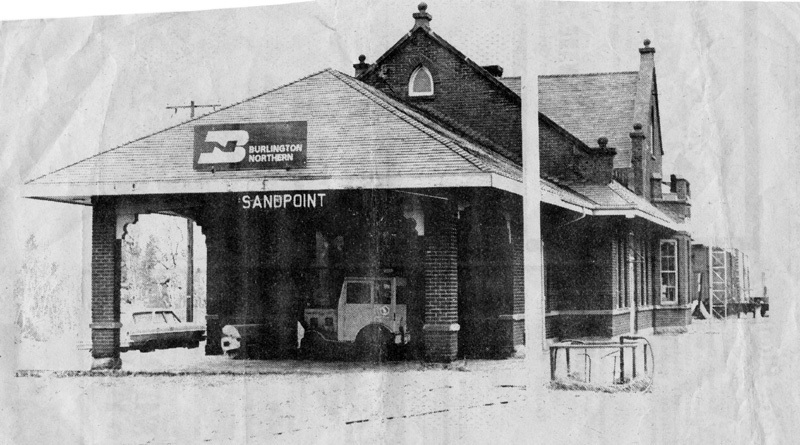 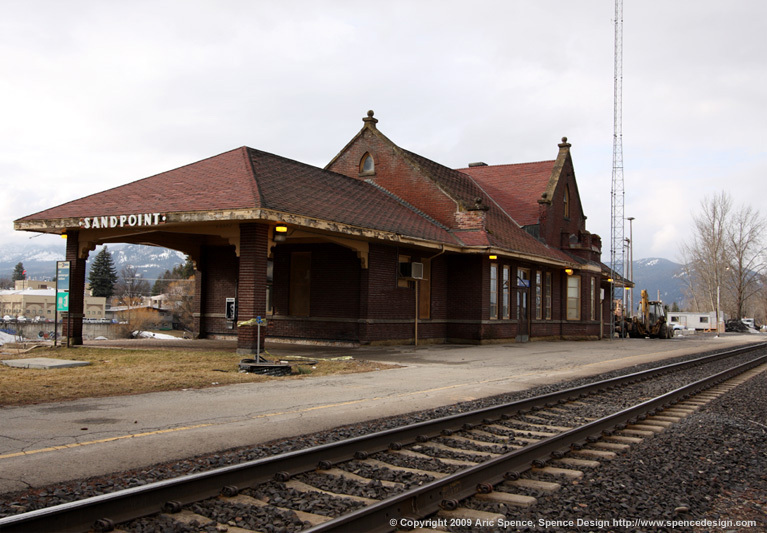 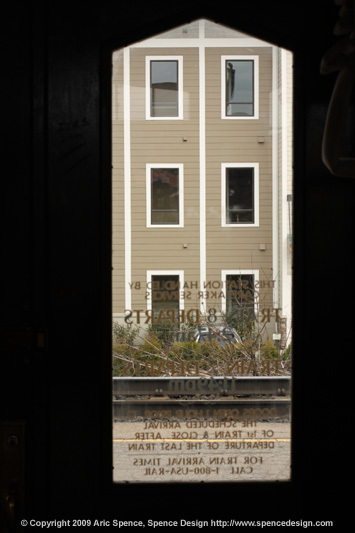 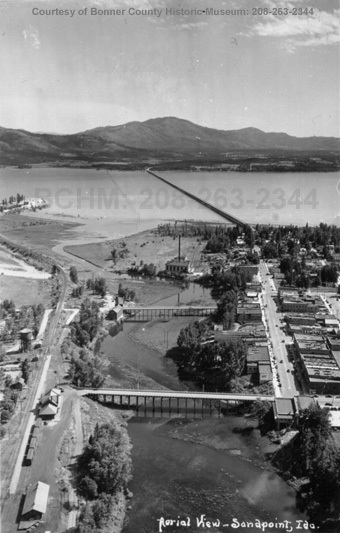 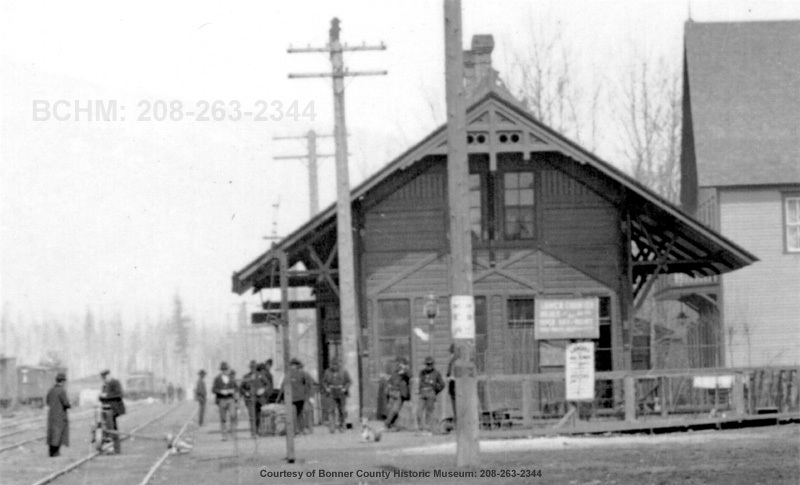 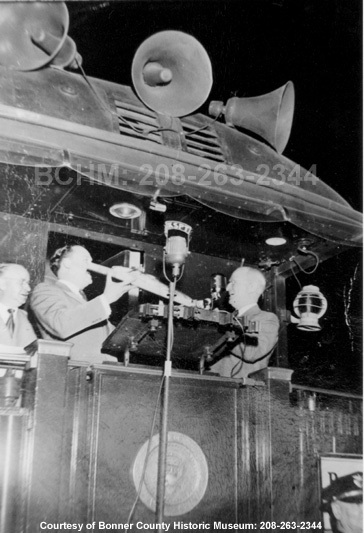 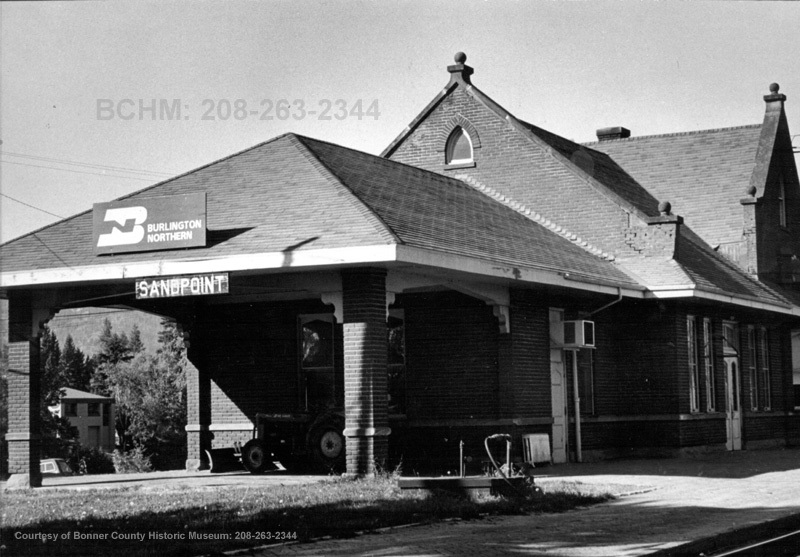 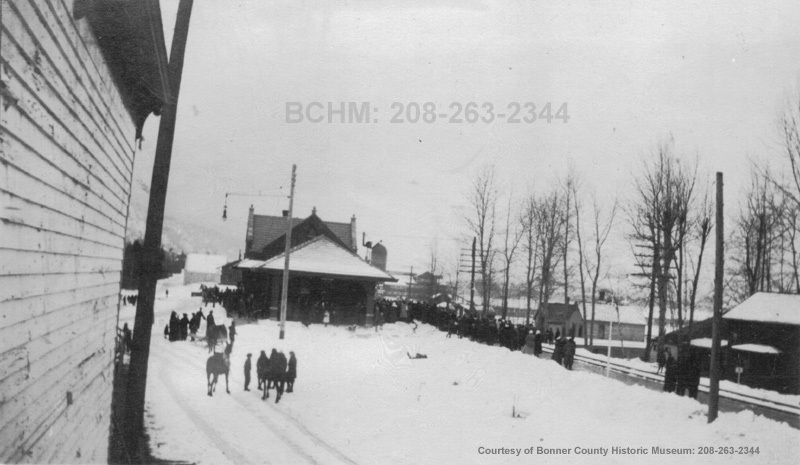 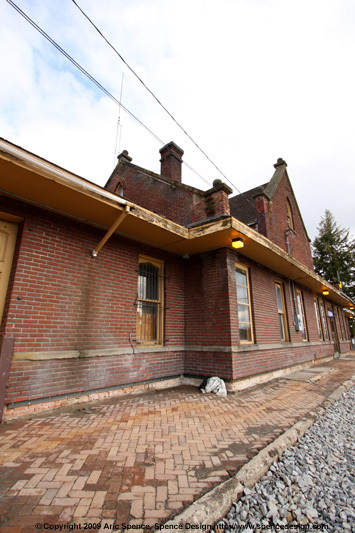 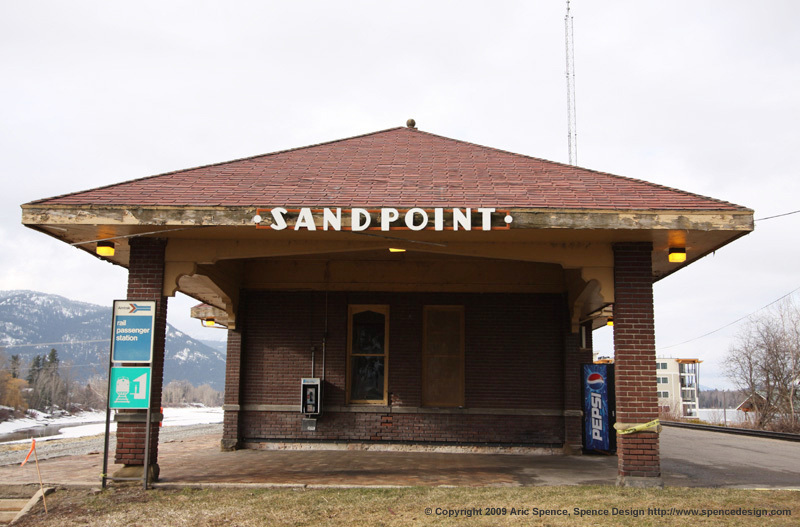 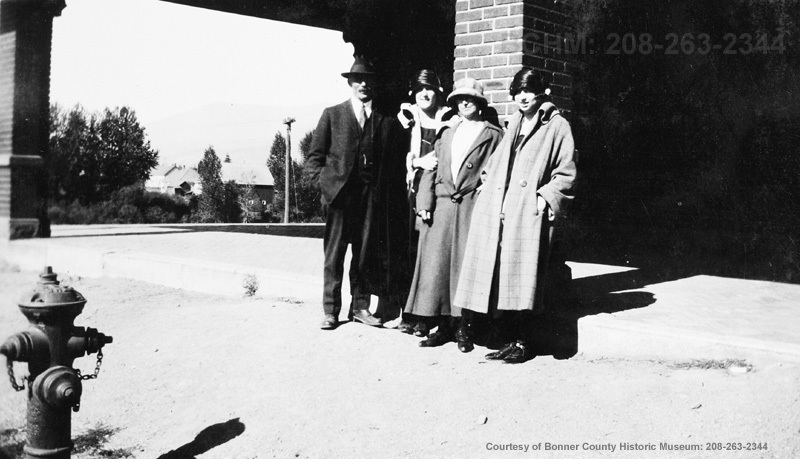 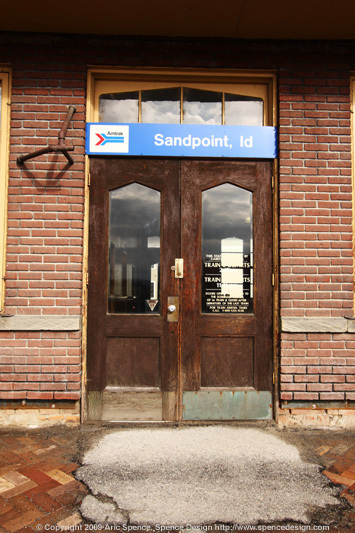 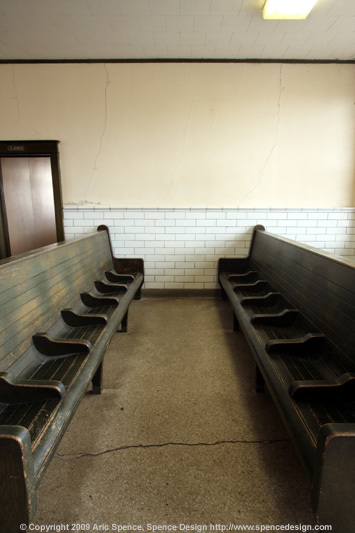 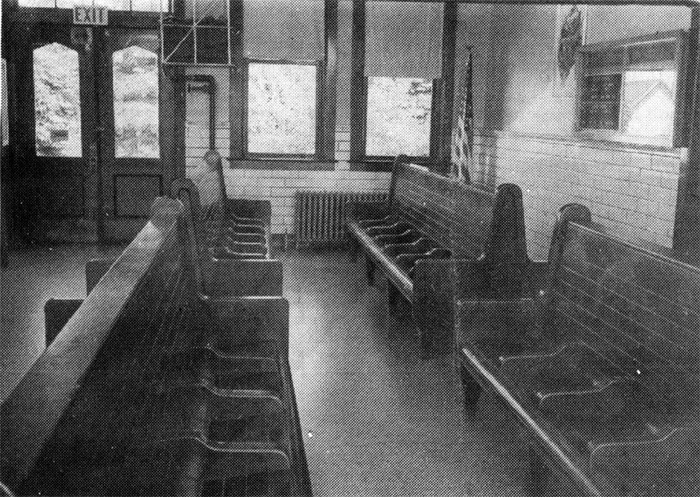 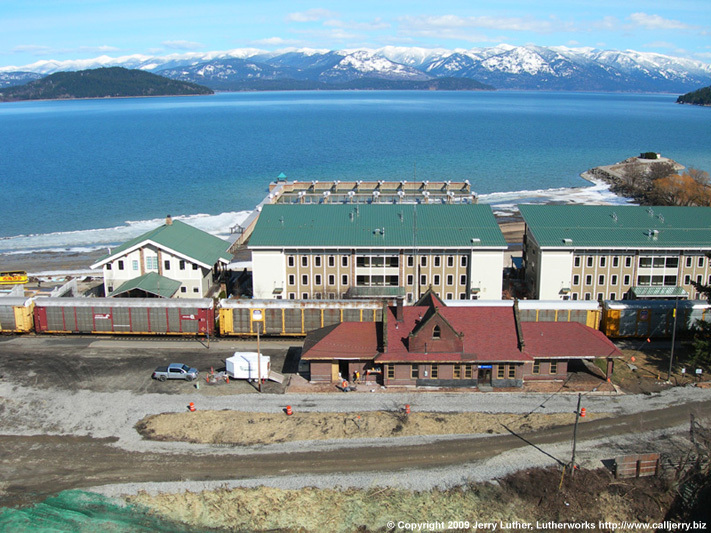 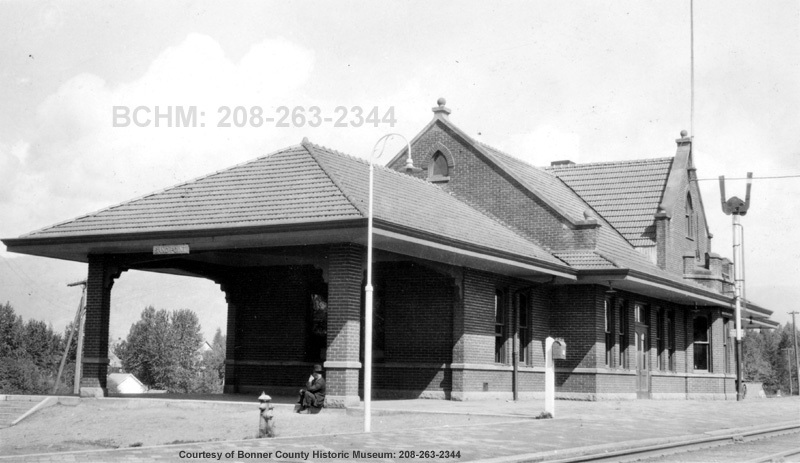 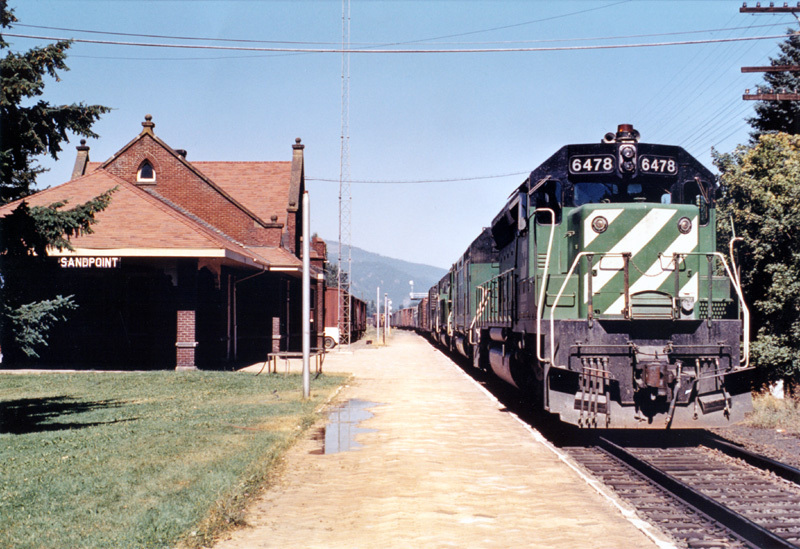 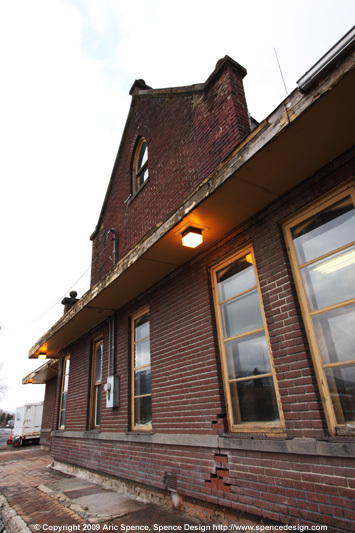 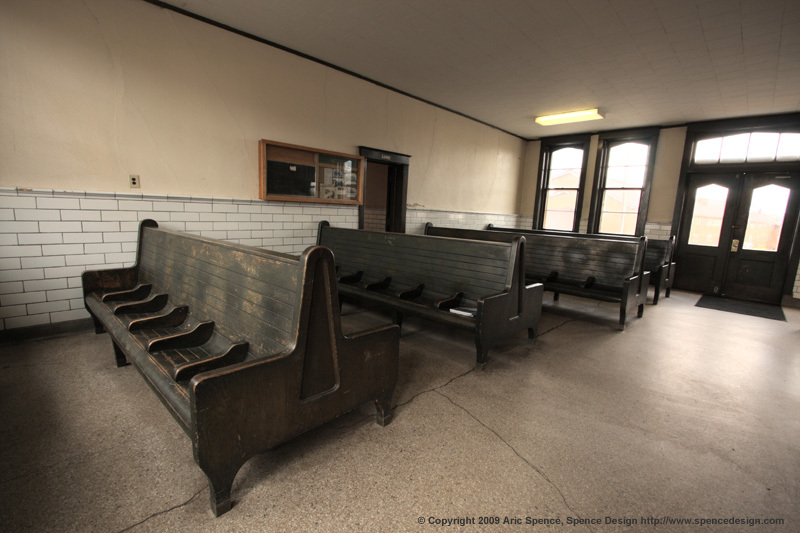 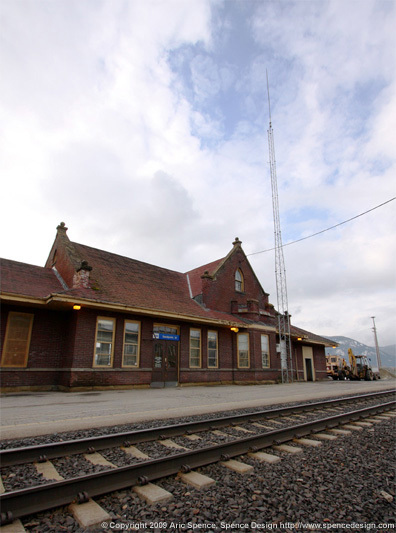 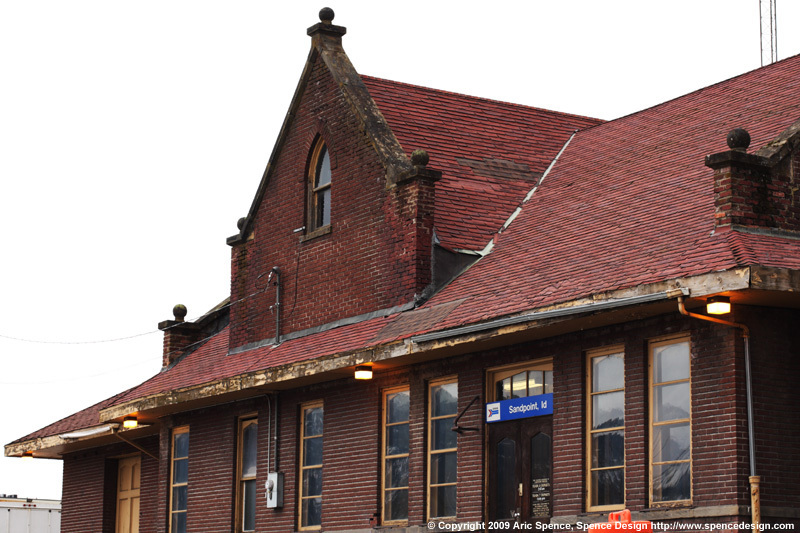 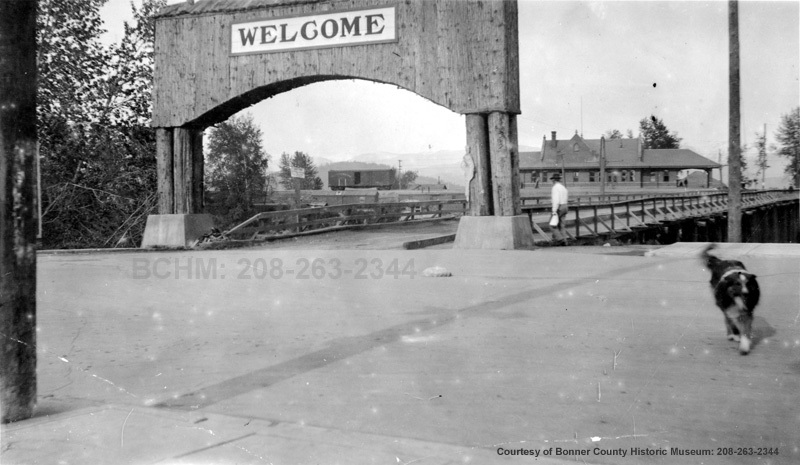 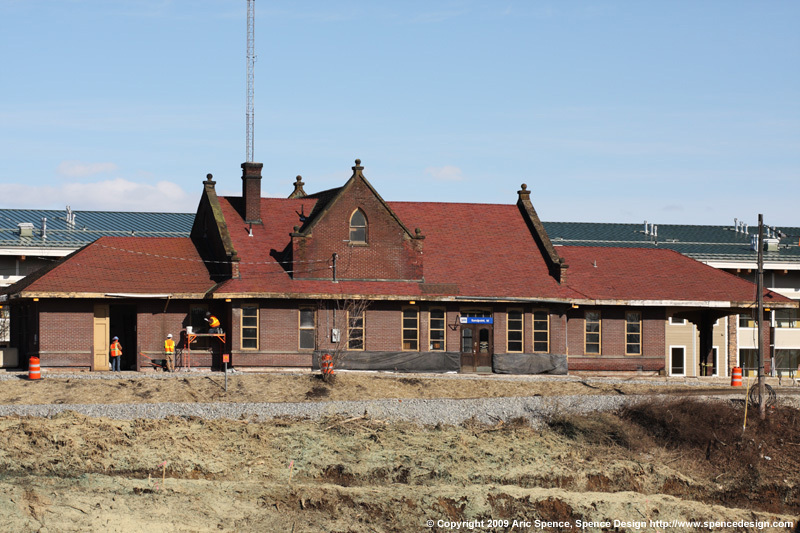 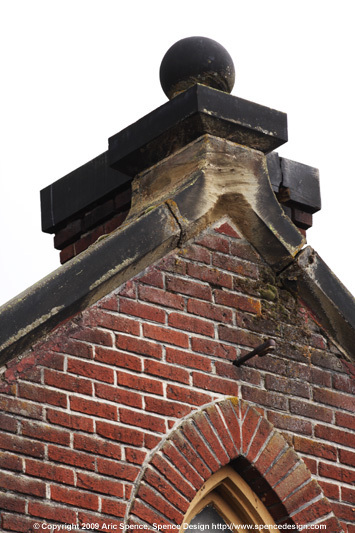 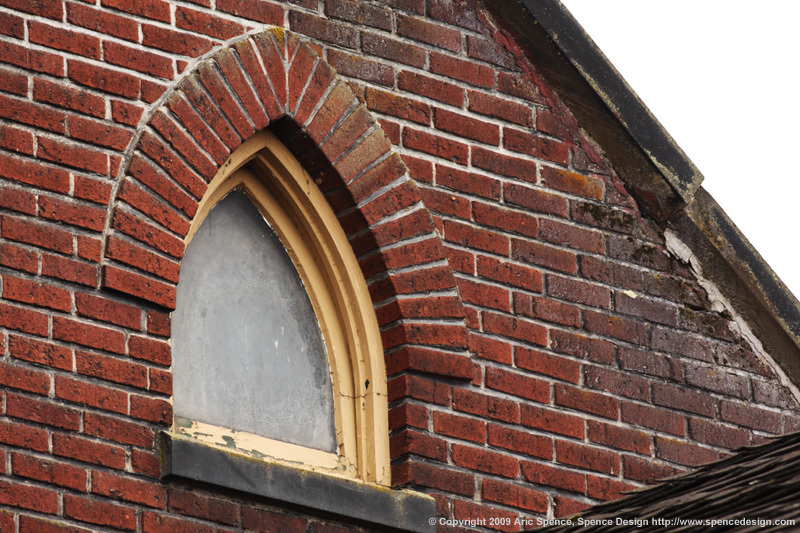 These images of the Sandpoint Idaho Train Station will be updated periodically. 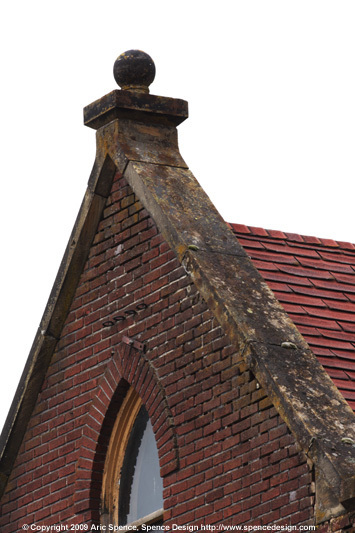 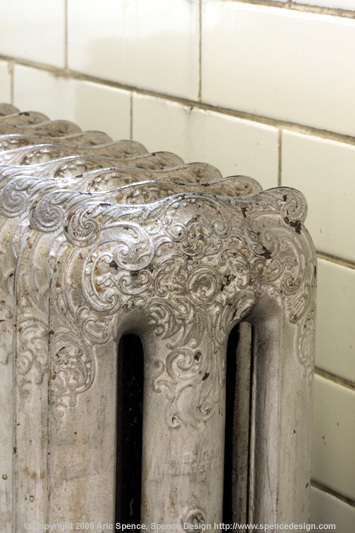 Please contact us if you have images that you would like us to consider displaying on this website. 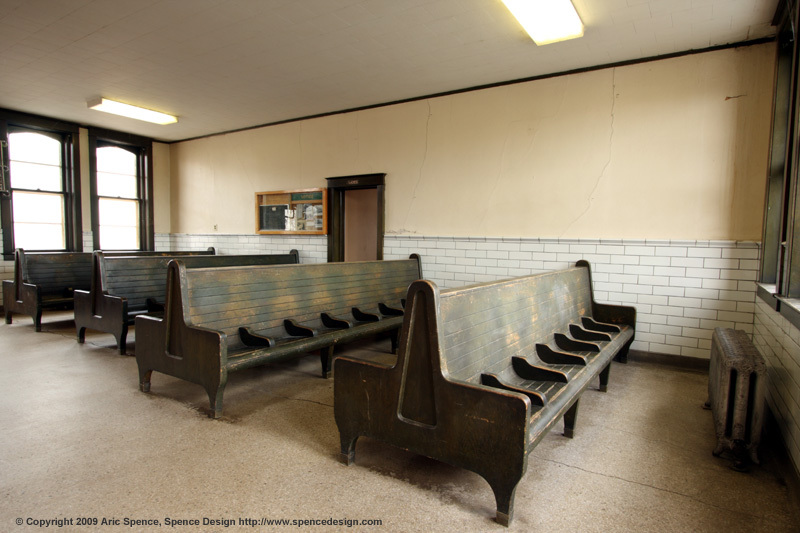 Due to page length, anchors to the each photo category have recently been added. 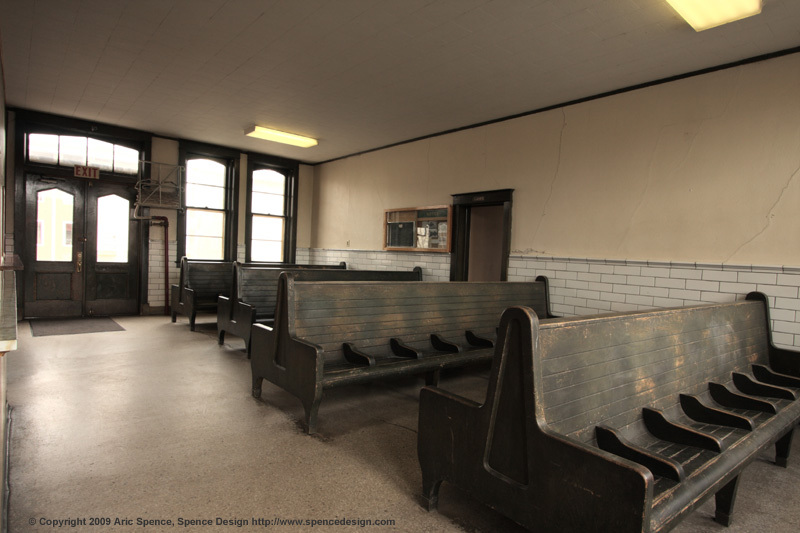 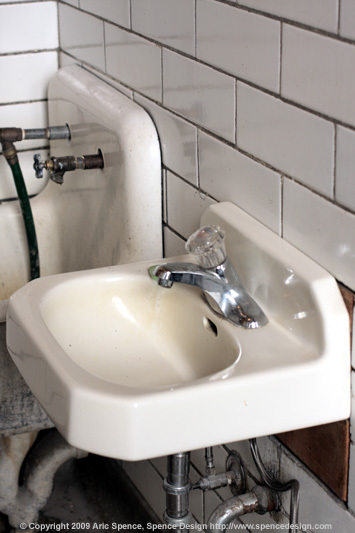 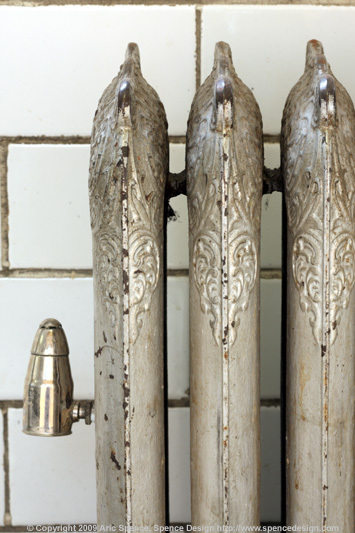 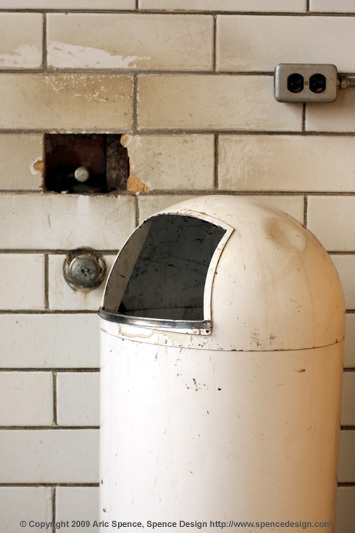 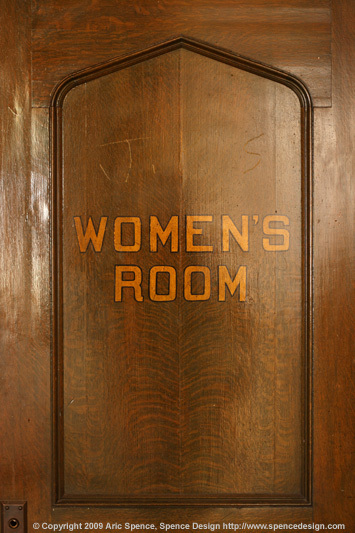 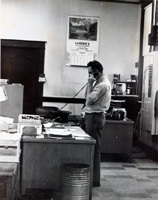 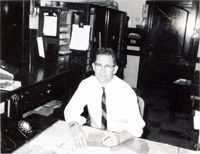 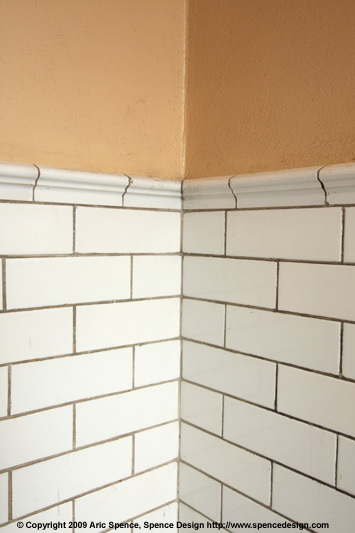 Historic, Current Exterior, Current Interior and Other uncategorized photos.